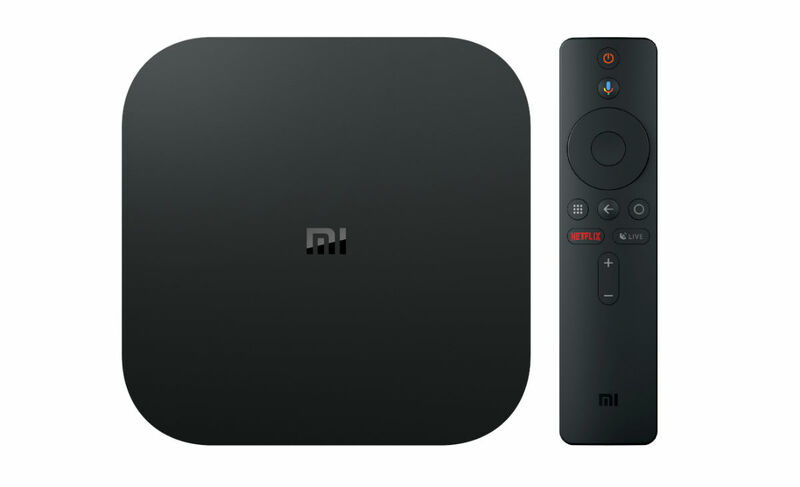 Xiaomi has a new Android TV box available for preorder at $59 in the US, Mi Box S.
The new Mi Box offers the latest Android TV UI powered by Oreo, as well as support for 4K and HDR. The box comes coupled with a remote that has a dedicated Google Assistant button, making access to content an easy task. Xiaomi lists a few specs on its webpage, including 2GB RAM, 8GB built-in storage, quad-core processor, Dolby + DTS audio, as well as support for both wireless and wired internet connections. According to the preorder listing on Walmart, the device will be available in early November. I know many of you love Mi Box, so is this a definite pickup for you?